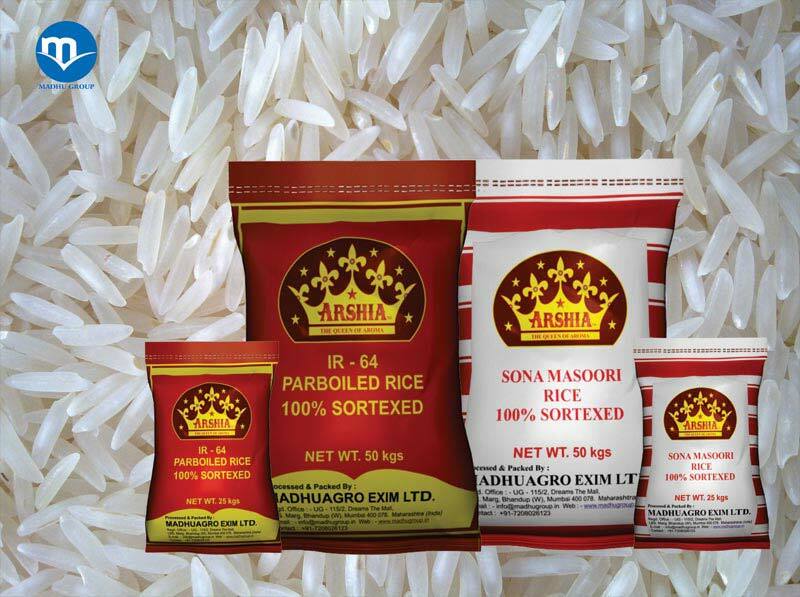 Leveraging on our rich industry experience and strong infrastructure, we are capable in bringing forth appetizing and nutritious Arshia Non Basmati Rice to all our worthy buyers. 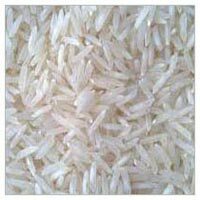 The Organic and non organic Arshia non Basmati Rice is lightweight having high nutritional content. We are well equipped with in-house labs for quality assurance so as to ensure that the Rice is free from all sorts of stones and dirt. 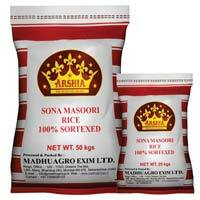 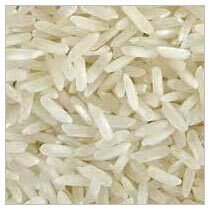 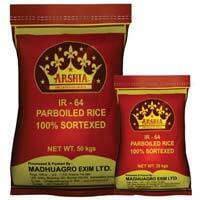 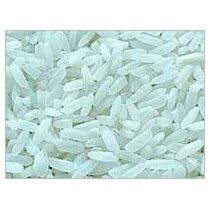 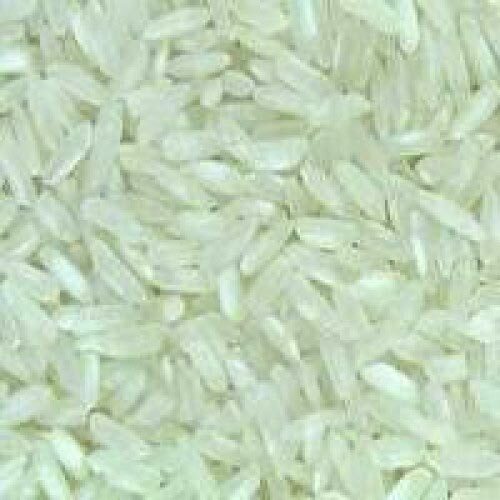 We are a credible name as Manufacturer, Supplier and Exporter of Arshia Non Basmati Rice from Maharashtra, India. 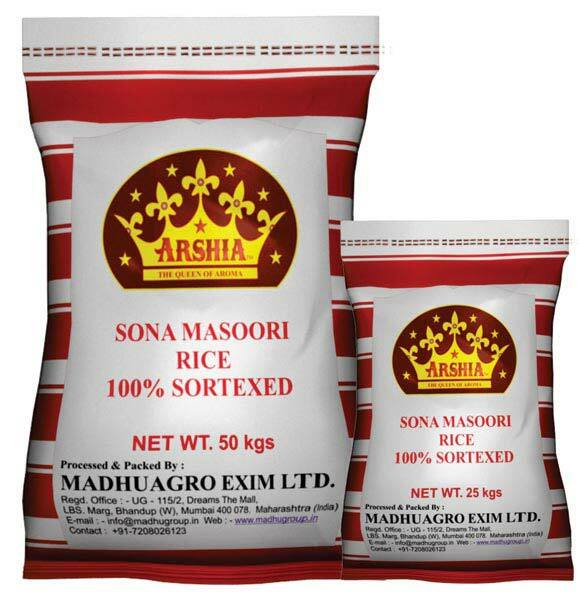 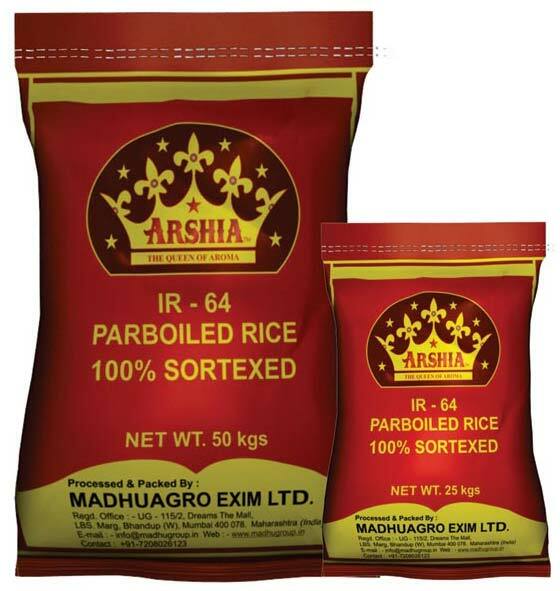 Range of Arshia Non Basmati Rice : Sona Masoori Rice, IR-64 Arshia Non Basmati Rice, Kolam Rice, Ponny Rice, Parmal Rice, PR 11 Rice.